Are you looking for Australian Gearboxes and Australian Reducers? 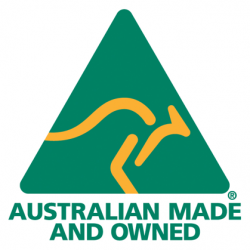 Are you looking for Australian Made Gearboxes or Reducers? Do you want to change over your existing cheap “knock-off” gearbox and replace it with a strong and sturdy one? Call Genat & Wood™ Pty Ltd, we have the finest in line helical gearboxes and reducers! If you prefer a product that will run for over 30 years, instead of a gearbox that will need to be changed every year, then you have found the right website. Amiga Engineering™ Pty Ltd are the sole manufacturers, world wide, of Genat & Wood™ Pty Ltd gearboxes and gearbox parts. If you want to bring your gearbox back to life, we are the Gearbox Gurus for Australia and we know what quality is.